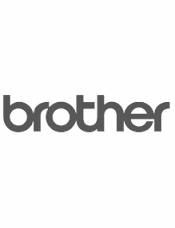 Rainbow bundle value pack of Genuine Brother TN155 printer toner cartridges. 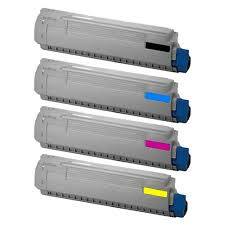 One (1) each of original Brother TN155BK black, TN155C cyan, TN155M magenta & TN155Y yellow authentic toner cartridges. TN155 Toner Cartridge Page Yields : Black toner cartridge 5,000 pages. Cyan, Magenta & Yellow printer cartridges, 4000 per colour cartridge. Manufactured by Brother for use in colour laser printer models DCP9040CN, DCP9042CDN, HL4040CN ,HL4050CDN, MFC9440CN, MFC9450CDN, MFC9840CDW.